How Much Does Professional Ear Wax Removal Cost? 3 Does Ear Wax Removal Hurt Or Cause Pain? When ear wax builds up it can make a person very uncomfortable. While earwax production is a normal function of the ear there are some people that produce too much wax. Excessive ear wax can cause a number of problems including pain, pressure, and can even lead to ear infections. There are professional wax removal services that will remove the extra wax without damaging the ear canal. Many people may wonder how much does professional ear wax removal cost. There are several factors that can affect the cost. Did you know you can now safely and effectively remove earwax at home instead of having to pay to see a doctor? It’s easy with a combination of ear wax drops and an irrigation system, both are much more affordable than a doctor. The average cost of professional ear wax removal ranges between $40 and $100 depending on the build up in the ear. 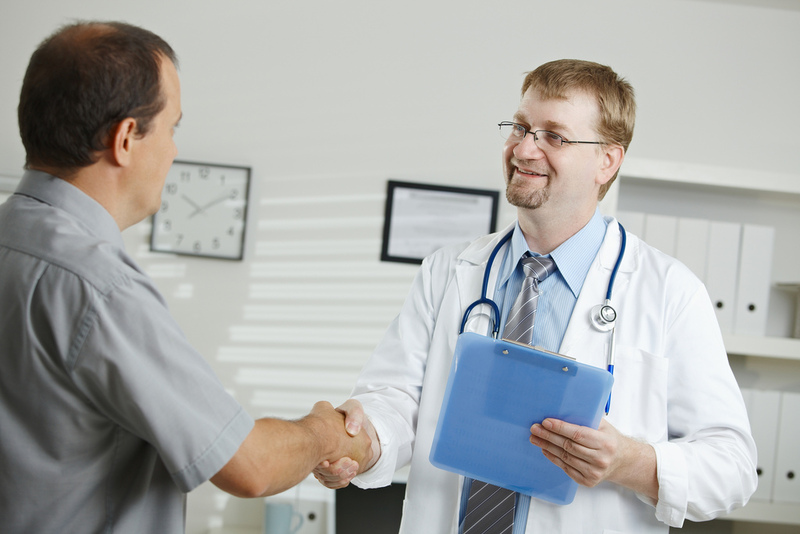 This can be done is a doctor’s office or a person can go to a specialist that focuses on the health of the ear. In addition to removing the wax from the ear, a physician may need to prescribe ear drops in order to keep the wax in the ear from building up again. If a person goes to a clinic to have a professional remove their earwax they can pay around $60. The wax will be removed by the professional in different ways. Some doctors will use a pressurized water pump to remove the wax. Water is squirted into the ear and will drain the wax out with it. There is also a special tool that has a tiny plastic hoop on the end and is inserted into the ear. This can be used to remove the wax manually. Some call themselves professionals and use wax from a candle to remove the ear. While this method is not recommended, with care it can be somewhat effective. Beeswax can be used to remove the wax buildup from the ears. The wax is dripped into the ear and will help remove ear wax that has built up. This process ranges in price from $25 to $80 depending on the clinic and the office a person has this procedure performed at. The preferred method is by using a softening agent to loosen the earwax and then performing an irrigation process that flushes out the ear wax with warm water. The risk of any damage or pain using this method is very minimal. When a person sees a professional for ear wax removal there are some things that should be included in the price of the visit. This includes an exam for an infection and to determine which removal method is the most appropriate. Did you know you can perform ear wax removal at home safely and save money on your doctors visit? Read our comprehensive guide on ear wax removal for more. Ear wax buildup can cause a person a lot of discomfort. When a person is having trouble with their ears they should see a professional. There are removal services to safely remove the wax from the ear and prevent an infection. Does Ear Wax Removal Hurt Or Cause Pain? Generally speaking, no, professional ear wax removal won’t cause any feelings of pain or hurt your ears. The most common method of ear irrigation is very gentle and uses a lukewarm fluid to wash out any ear wax after it has already been softened through the use of hydrogen peroxide or other ear drops. 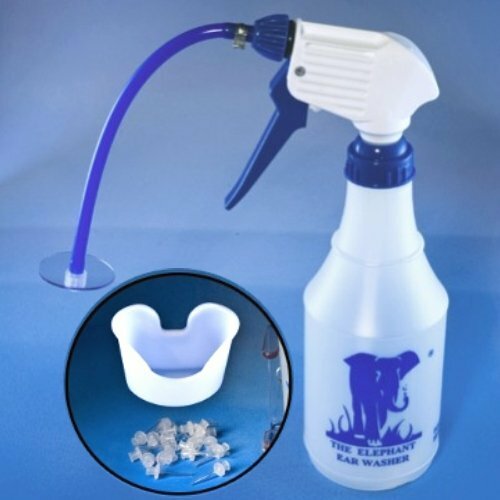 The pressure arising from using the ear washer is very low and while you might experience slight discomfort (it is an unusual sensation after all), there is definitely no pain involved. There are some instances where you might feel pain if having your ear wax removed by a professional and that is if you have impacted ear wax. This is a notoriously painful condition and you will likely be aware if you have because there will be a sharp pain originating from your ear! What Is Impacted Ear Wax?